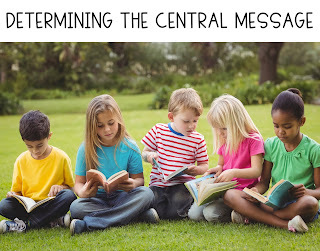 To get started with Central Message, we do an author study with Kevin Henkes books. His books are so great for the beginning of the year with the messages they deliver about friendship and being kind and following rules! They lend themselves perfectly to this unit. As we read each book, we talk about what message the author was sharing with us; what lesson the author wanted us to learn. We list a lesson or central message for each book on a poster. 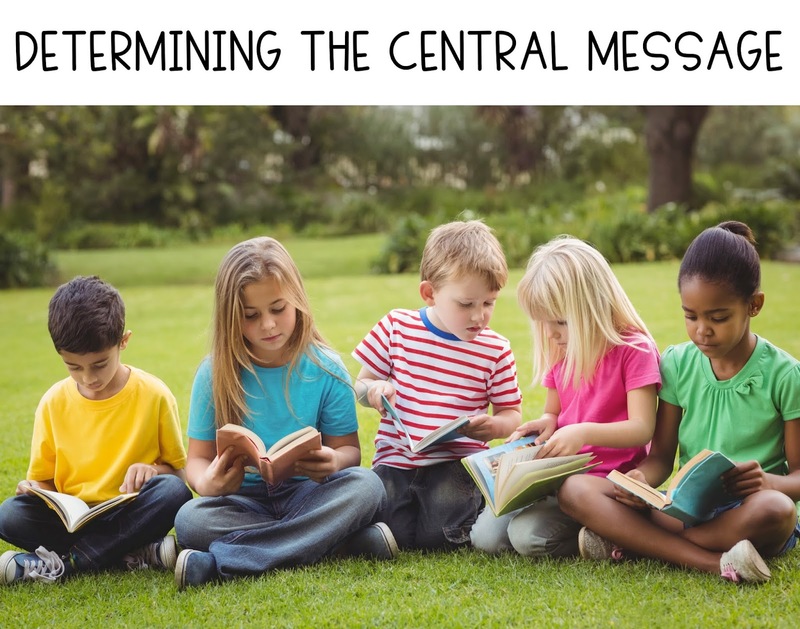 After a reading a few books together and identifying the central message/lesson, we have the kiddos try to identify the lesson on their own. We use A Weekend with Wendell. 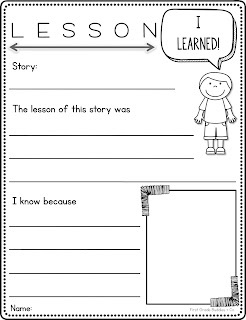 Most kiddos are able to give a good lesson and a few are able to give a supporting detail from the story for why that is a good lesson. Here are some samples. You can grab this recording sheet here! Now, like we said, not all kiddos are able to do this by themselves yet, so we practice a few more books together. 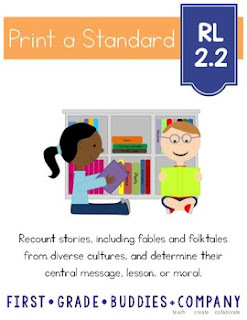 Once we've read all of the Kevin Henkes books that we selected, we do an activity to help kiddos relate a central message/lesson to their own lives. Here is a student sample! Find Kevin Henkes books on Amazon! Don't have enough time to dive into an author study? 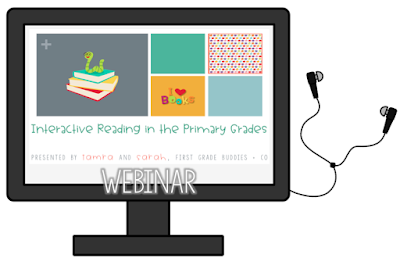 Here are other ideas for a lesson that only use one book! 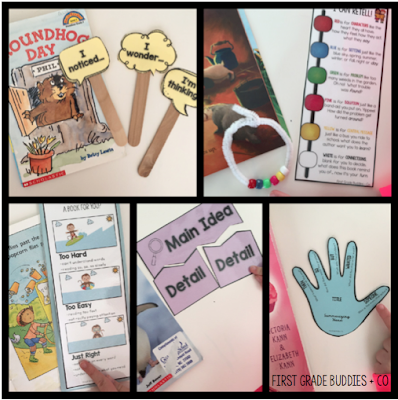 Visit our Reader Ready blog post for RL 1.2 to find this tool, a lesson idea, and recommended books! Check out these resources as a great support to your lessons! 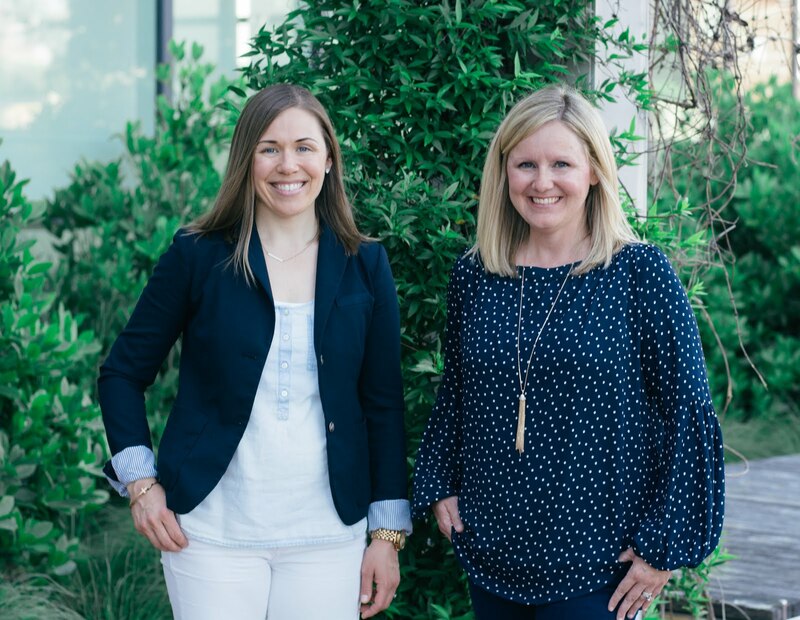 They work well for follow-up work, as an assessment, or a as tool to send home. 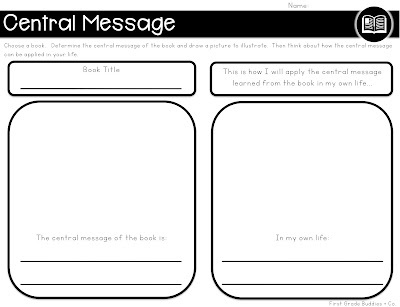 Do you have a download for the first graphic organizer shown "Learning Lessons"?